Many people helped make the International Exhibition of Modern Art into the influential 1913 Armory Show. Hundreds of thousands of men, women, and children visited the show in New York, Chicago, and Boston. Many more read about the show in sensational coverage in newspapers and magazines. Hundreds of artists either displayed their work or hoped to. Many collectors, dealers, and critics considered and assessed the work for its value to the emerging market for American Art. And, a much small cadre of devoted organizers worked diligently for months to assemble and execute the show. Each had a story to tell. This digital exhibition is based on archival materials from the Smithsonian Institution's Archives of American Art, which maintains the papers of key organizers including the Walt Kuhn papers, and the Walter Pach papers. Walt Kuhn’s papers contain two significant series: the records of the Armory Show and the records of Association of American Painters and Sculptors (AAPS). Among our many other collections, one can find references to the 1913 Armory Show. This list of Who's Who for the 1913 Armory Show identifies figures who are related to the show and who appear on our timeline; it is not a comprehensive list. Portrait of Walt Kuhn, 1904 or 1905. Photograph by Pangborn. Walt Kuhn, Kuhn Family papers, and Armory Show records, 1859-1978. Archives of American Art, Smithsonian Institution. 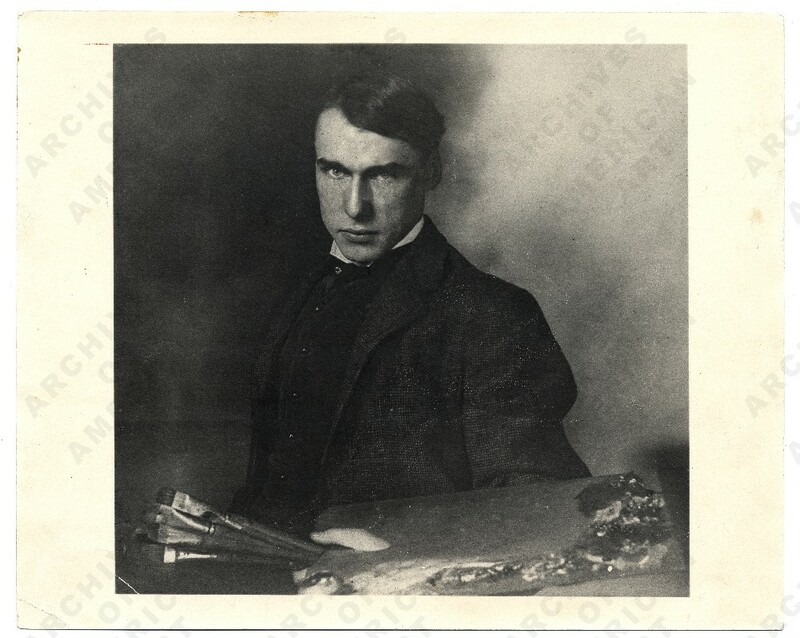 Walt Kuhn (1877–1949) was an artist, a promoter of modern art, and a stalwart dissident of academic art, especially the Ashcan School in New York City. As secretary of the Association of American Painters and Sculptors (AAPS), he was charged with recording and maintaining many of the official primary source records pertaining to the Armory Show. As a faithful correspondent with his wife, his personal letters serve as a fascinating unofficial record of his efforts. Kuhn exhibited five pieces in the Armory Show including oil paintings and drawings. Vera Kuhn, Summer 1914. Photograph by Walt Kuhn. Walter Pach papers, 1857–1980. Archives of American Art, Smithsonian Institution. Vera Spier Kuhn (1885–1961) studied jewelry–making in Washington D.C. and Woodstock, NY, and opened a studio on East 23rd Street in 1908. There, she met Walt; they married the next year. During his involvement with the Association of American Painters and Sculptors (AAPS), Vera Kuhn stayed with her mother and Brenda, their young daughter, at her mother's home in Chevy Chase, Maryland. Walt and Vera's extensive correspondence during this period contains rich details about the 1913 Armory Show. He credited Vera with being the most important factor in his success. Walter Pach, ca. 1909. Photograph by Pach Brothers. Walter Pach papers, 1857–1980. Archives of American Art, Smithsonian Institution. Walter Pach (1883–1958) was an artist and critic. Pach wrote extensively about art, bringing an emerging modernist viewpoint to the American public. Walter Pach had cultivated friendships with noteworthy artists in Paris, including Henri Matisse, Marcel Duchamp, and Constantin Brancusi. When he learned about the exhibition, Pach wrote to Arthur B. Davies and volunteered assistance. Pach soon became a critical force in making connections with European artists especially in Paris, shaping the vibrant nature of the exhibition. Along with Davies and Kuhn, he was able to bring together leading contemporary European and American artists. In late 1912 and early 1913, Pach acted as the agent of the Association of American Painters and Sculptors (AAPS) in Europe. Pach exhibited ten pieces in the Armory Show including oil paintings and etchings. Arthur B. Davies, ca. 1908. Photograph by Gertrude Käsebier. Ferargil Galleries records, circa 1900–1963. 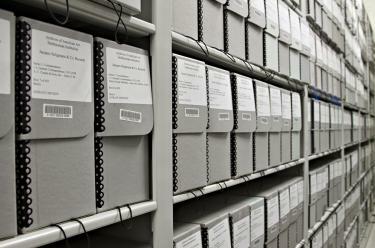 Archives of American, Smithsonian Institution. 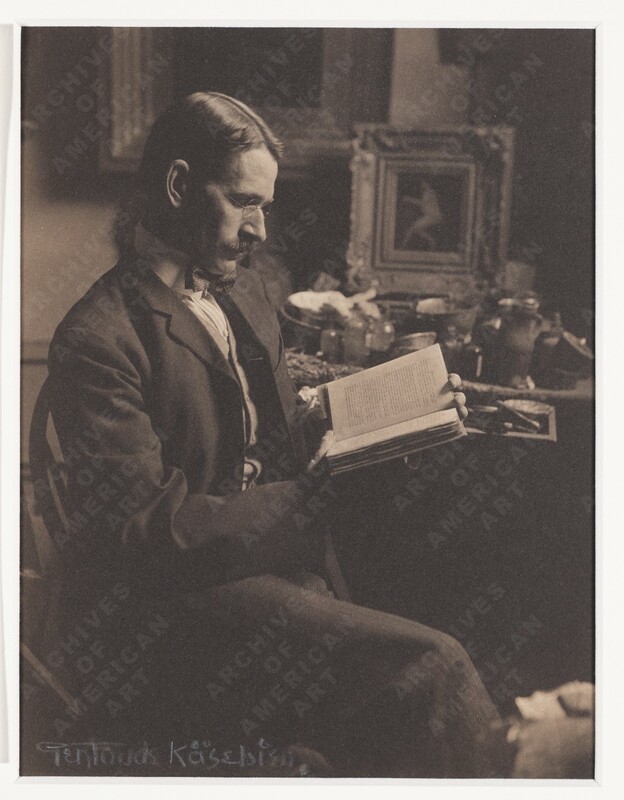 Arthur B. Davies (1862–1928) was an artist and organizer. Davies possessed formidable organizational skills which served him well as the second elected president of the Association of American Painters and Sculptors (AAPS). 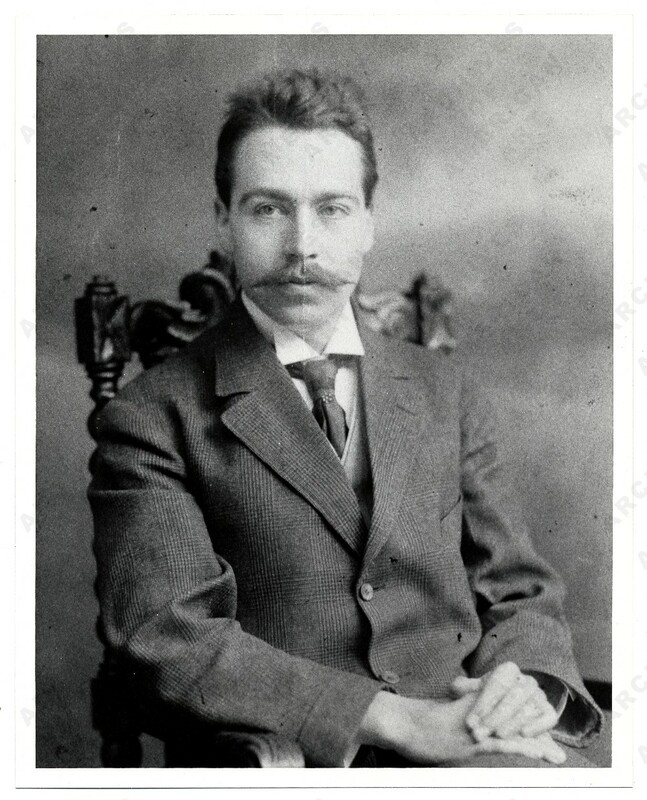 Davies was also a knowledgeable authority on emerging trends in European and American art in the early 1910s. Indeed, it was Davies who urged Walt Kuhn to travel to Europe to visit major exhibitions in Cologne and London. Davies helped to mount the 1913 Armory Show and, along with Walter Pach, was largely responsible for the art in the International Exhibition. His dynamic career as an artist and patron often involved promoting post-impressionism in the United States. Davies exhibited six pieces in the Armory Show including oil paintings and pastels. Elmer L. Mac Rae, ca. 1893 / unidentified photographer. 1913 Armory Show, 50th anniversary exhibition records, Archives of American Art, Smithsonian Institution. 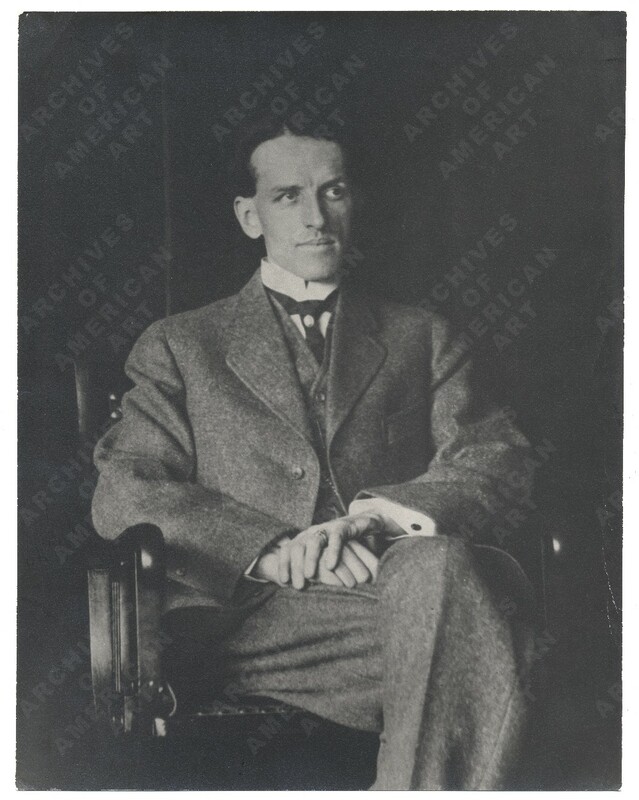 Elmer MacRae (1875–1953) was an artist and treasurer of the Association of American Painters and Sculptors (AAPS). Prior to the Armory Show, he was an active member of The Pastellists, a group of artists who banded together in 1910 to exhibit pastels. Participants in Pastellist exhibitions included AAPS members Jerome Meyers, Arthur Davies and Walt Kuhn. MacRae exhibited 10 pastels in the Armory Show.